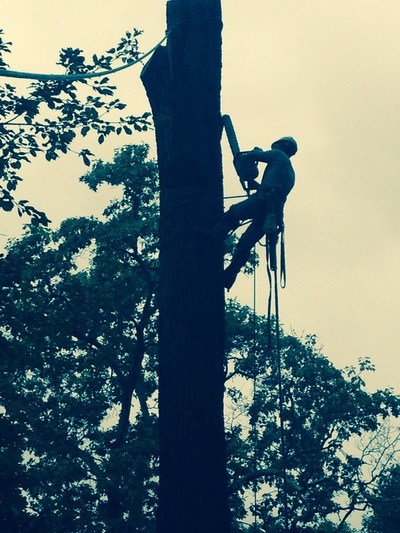 "Meet your Friendly Neighborhood Arborist"
Owner Quintin McClellan has over 21 years working with trees. 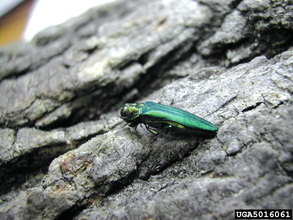 In 1998 he founded Hemlock Rescue and Restoration, to combat the outbreak of hemlock wooly adelgid that was beginning in Southwestern Virginia. 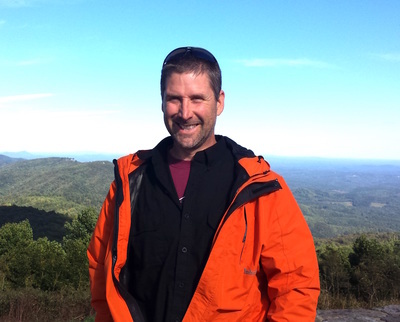 As customers requested additional tree services, Quintin expanded the business scope, and launched Total Tree Health Care, Inc. He has a B.S. in Forestry and Wildlife Resources from Virginia Tech, and was a Research Associate in Forest Entomology at Virginia Tech for seven years prior to starting his business. Quintin has successfully completed training programs in climbing skills, precision felling, chain saw safety, and tree rigging. 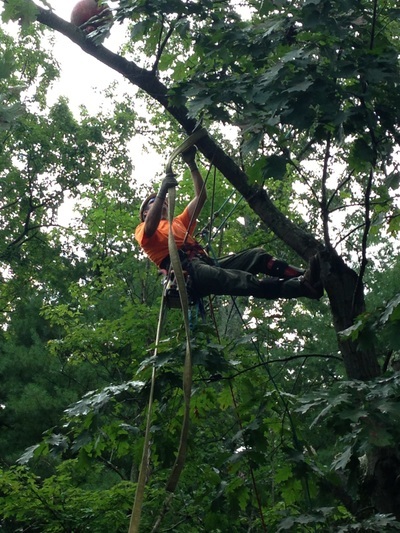 This expert training was provided by Arbor Master Training, Inc., a firm offering hands-on training programs specifically designed to improve the skill, safety and productivity of tree care professionals. 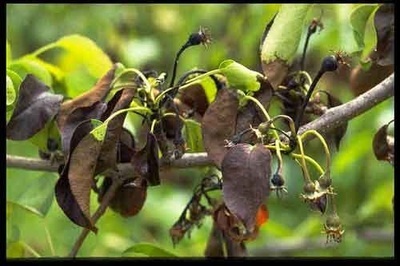 Quintin received his arborist certification from the International Society of Arboriculture (ISA) in 1999. Quintin is happily married and has five children. 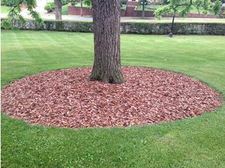 Customer Satisfaction means safe, beautiful, and healthy trees... "That's our goal."